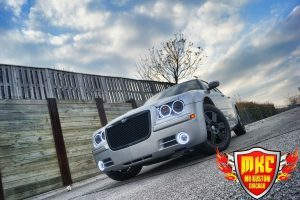 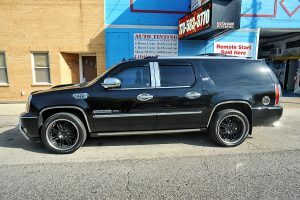 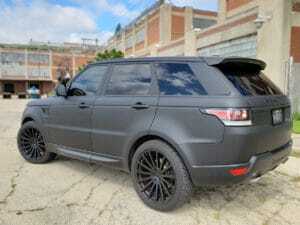 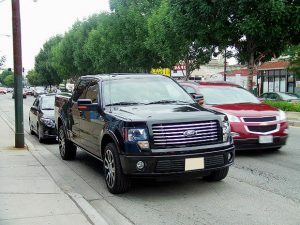 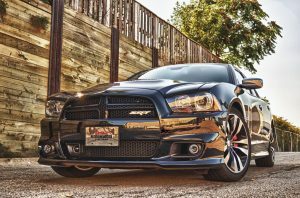 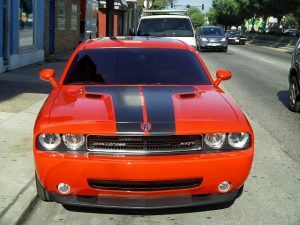 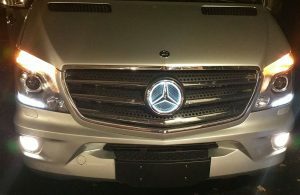 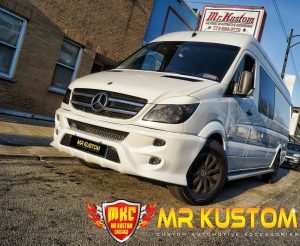 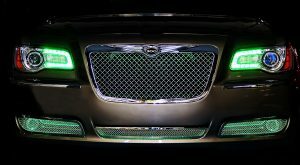 Mr. Kustom can take your ordinary vehicle and turn your vision into reality! 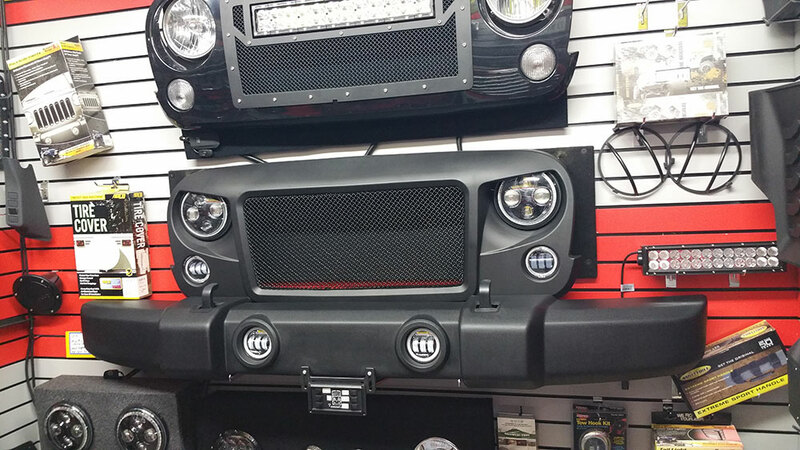 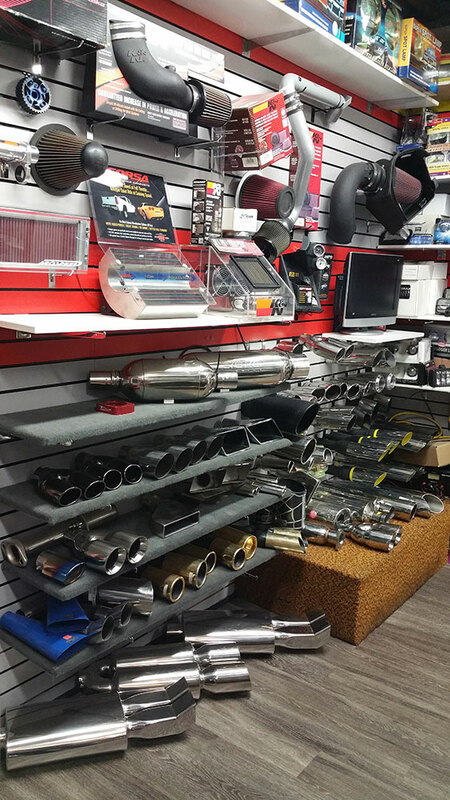 Do you have a small upgrade, or a full blown customization & performance project? 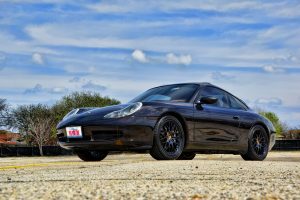 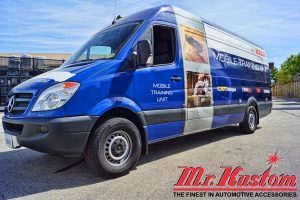 Mr. Kustom can handle anything from the basic remote starter, all the way to have your vehicle run at top performance and turn heads as it drives by. 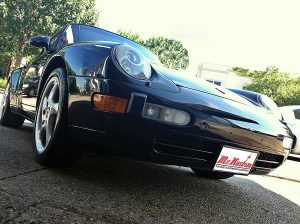 We can truly give you the vehicle you always dreamed of. 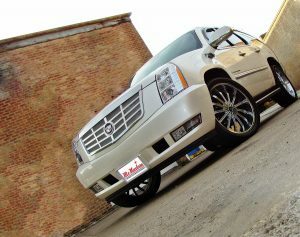 Don’t let others tell you that can’t be done until you call Mr. Kustom today! 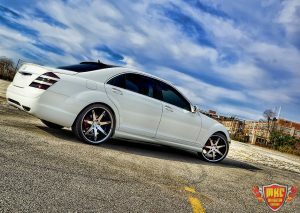 We can accomplish anything you can think of. 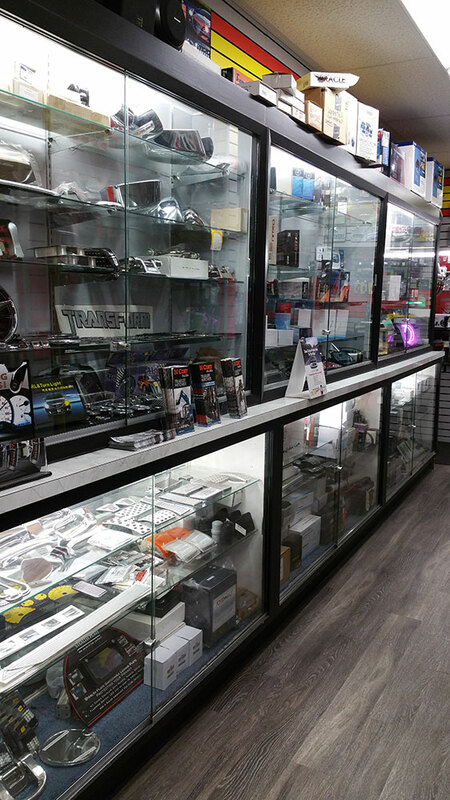 phone & emails to help find the right solution. 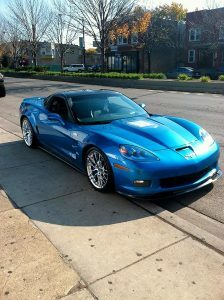 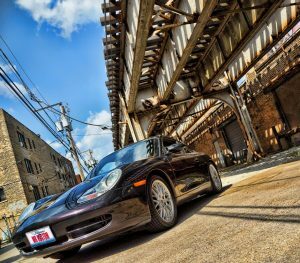 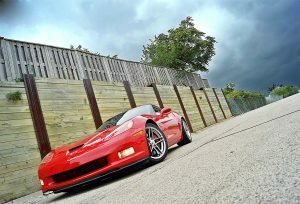 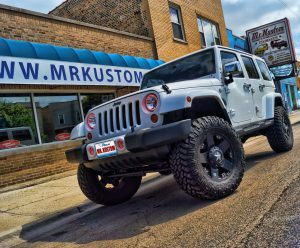 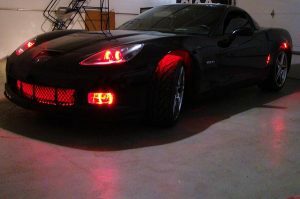 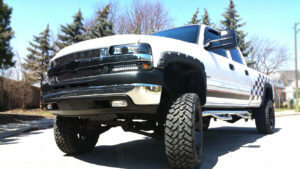 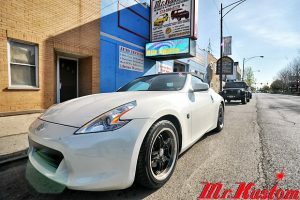 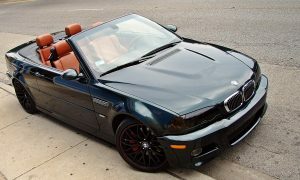 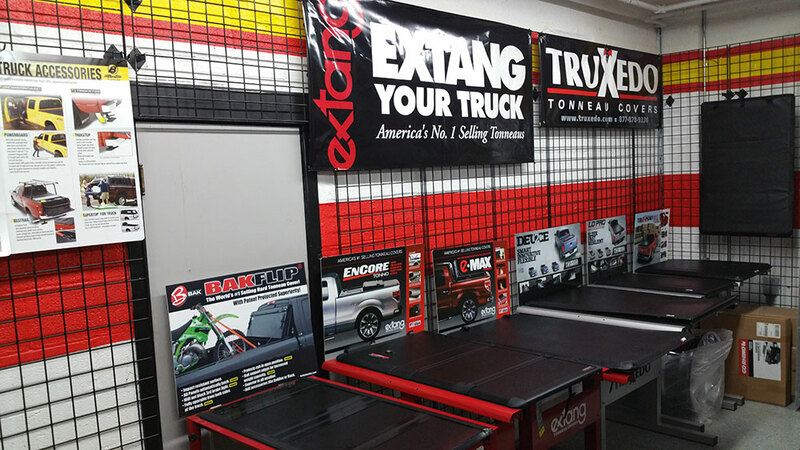 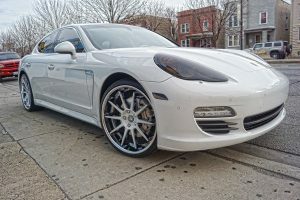 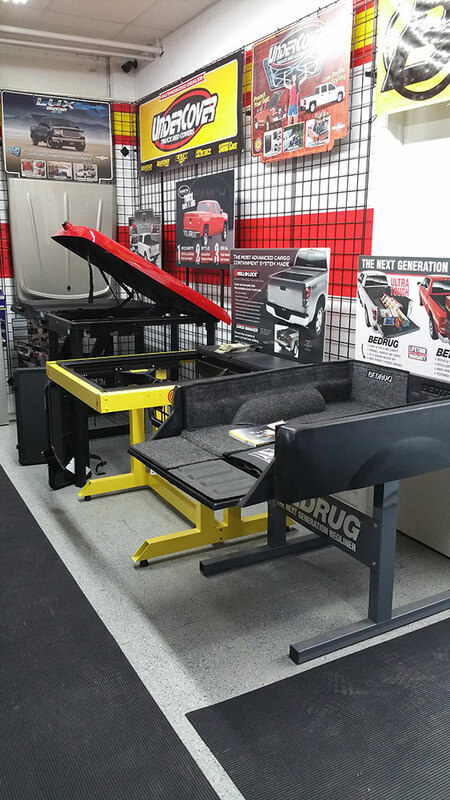 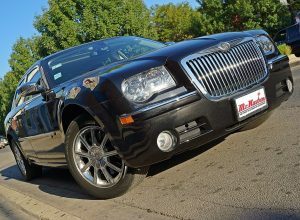 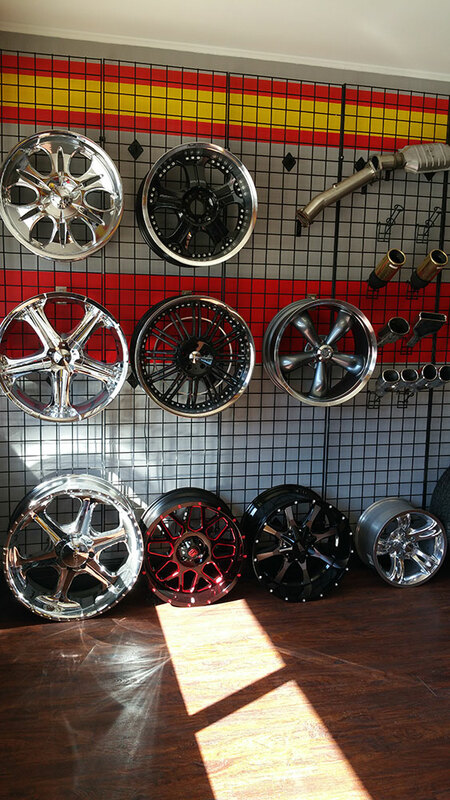 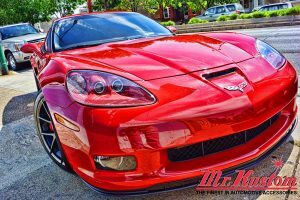 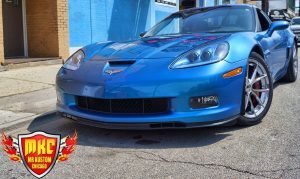 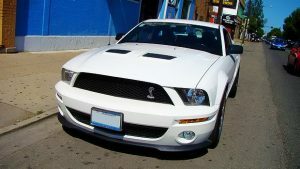 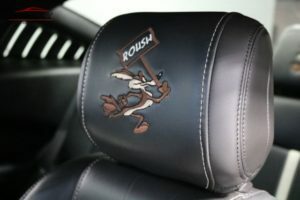 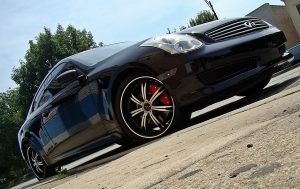 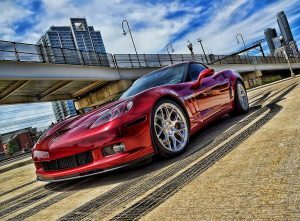 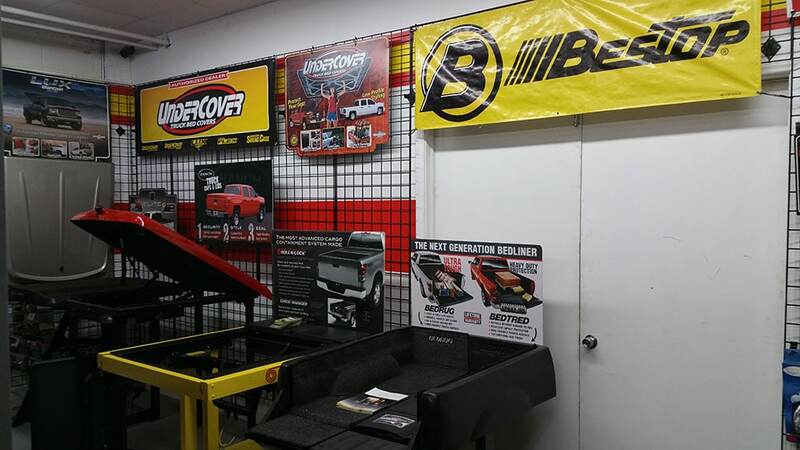 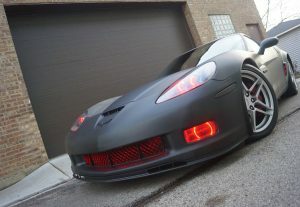 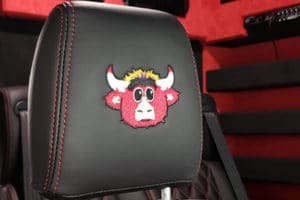 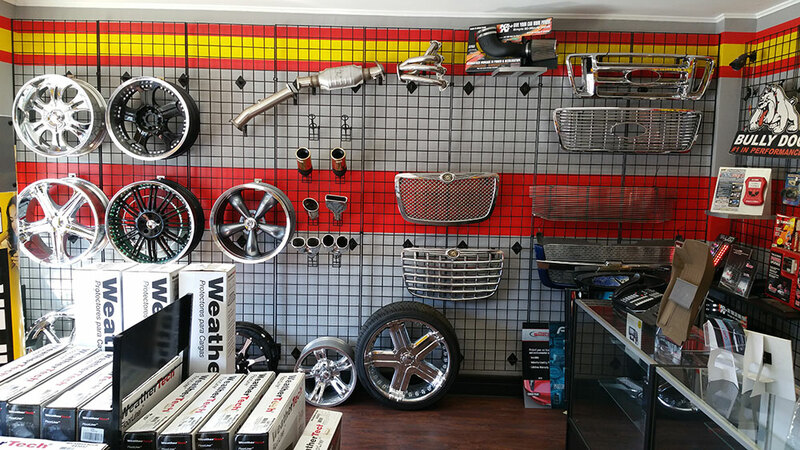 Mr. Kustom is the largest in the Chicagoland area when it comes to customization & performance. 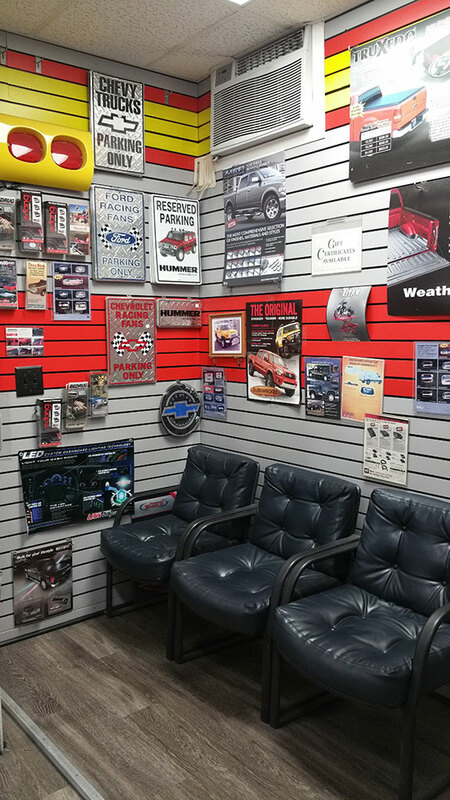 We must be doing something right if we have over 19K followers on our social media sites. 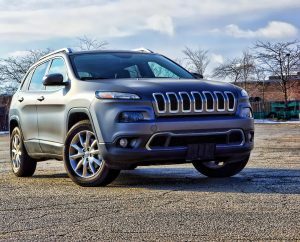 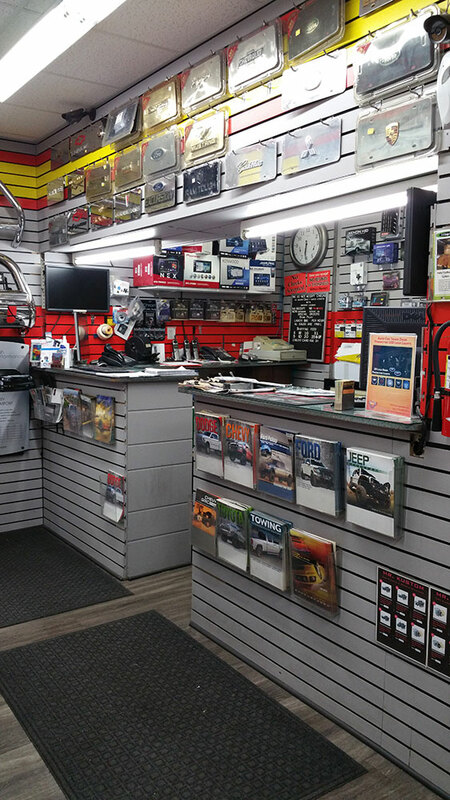 We strive to offer the best customer support in the automotive field. 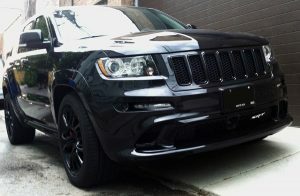 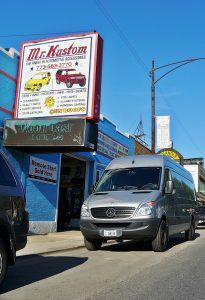 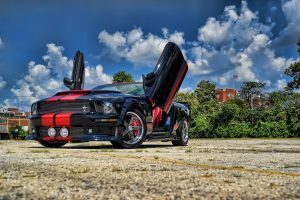 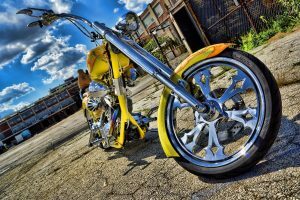 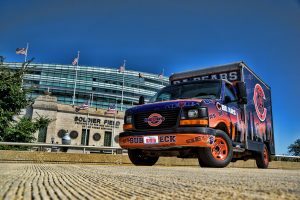 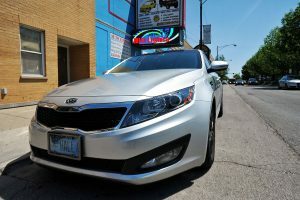 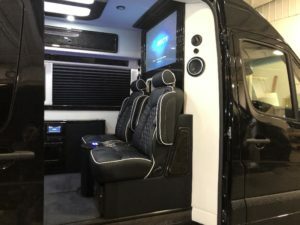 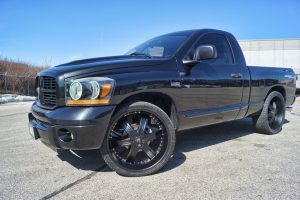 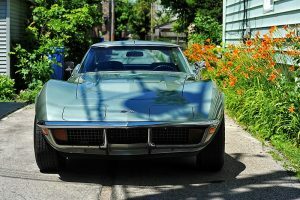 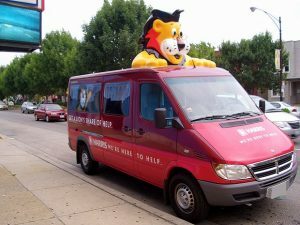 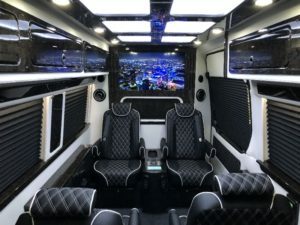 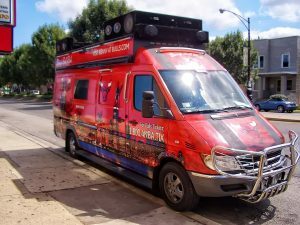 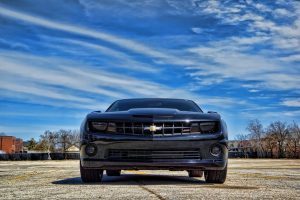 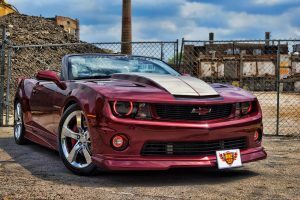 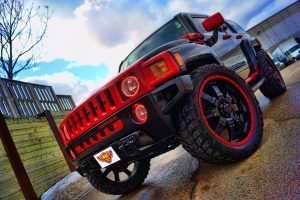 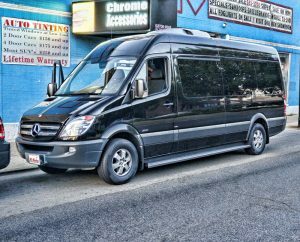 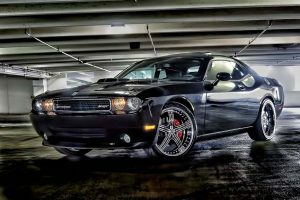 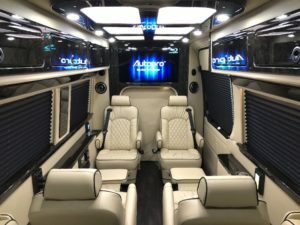 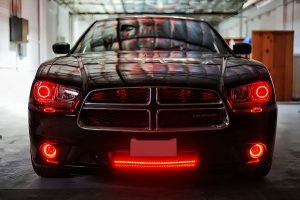 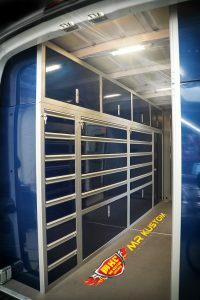 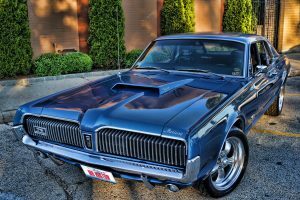 Mr. Kustom has been customizing vehicles in the Chicagoland area since 1980. 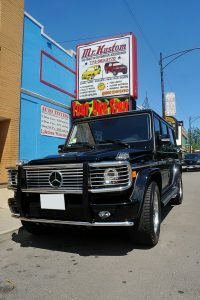 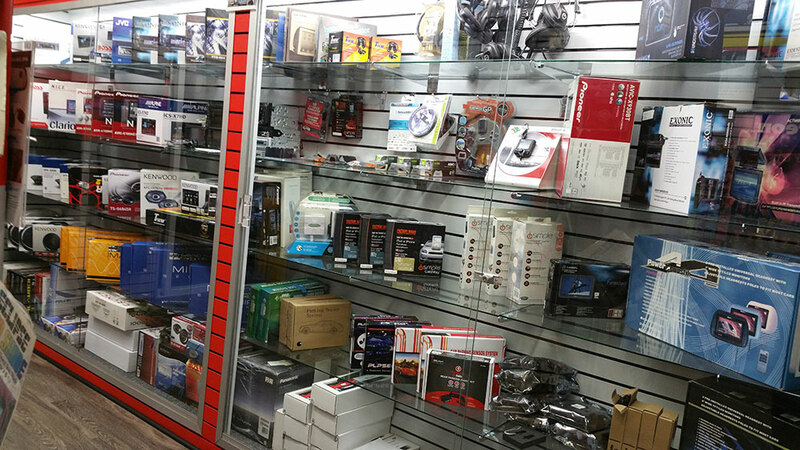 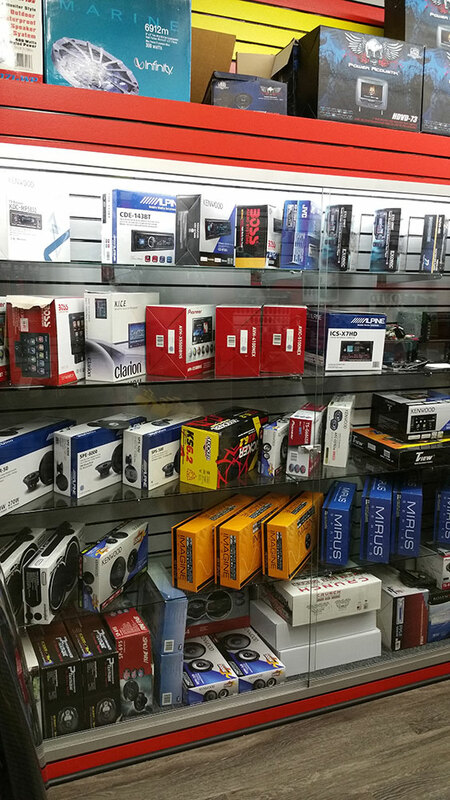 We are located at 3708 W. Irving Park Rd in Chicago, IL 60618. 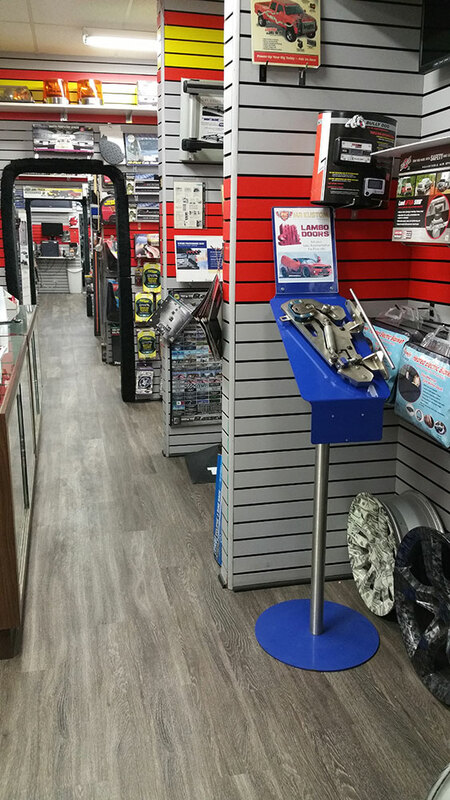 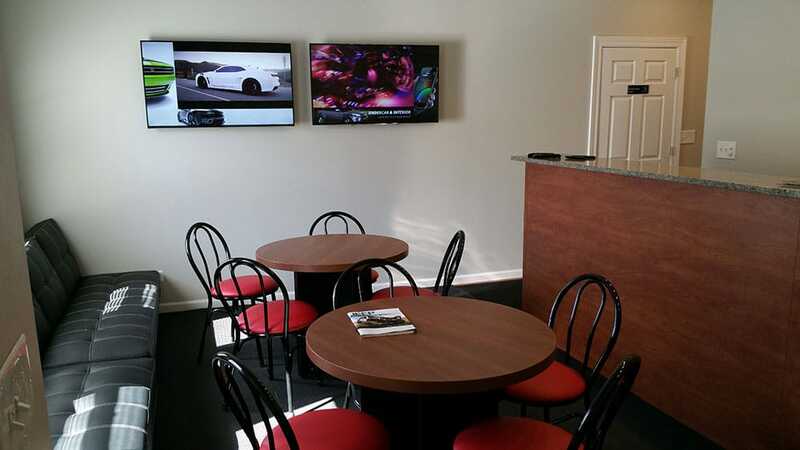 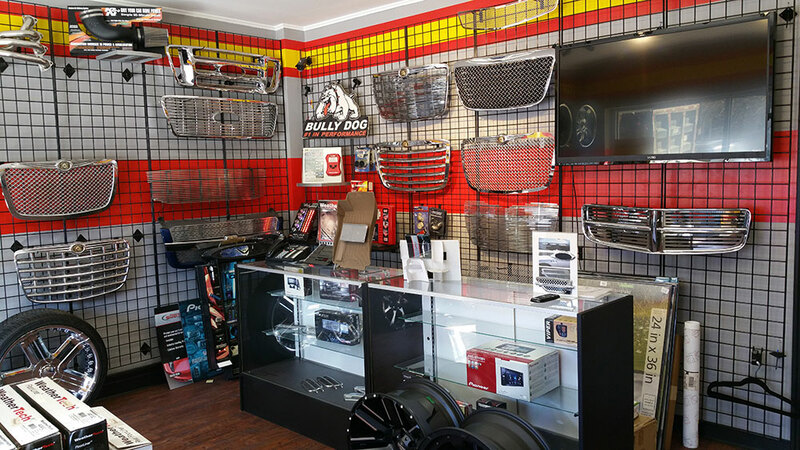 Our 14,000 sq.ft facility contains our newly remodeled showroom and our modern installation center which can accommodate up to 20 vehicles at any one time. 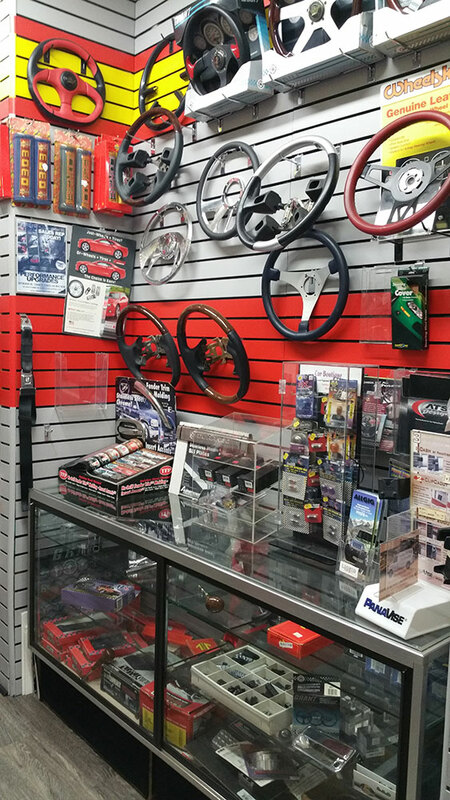 We have been at this original location for more then 30 years. 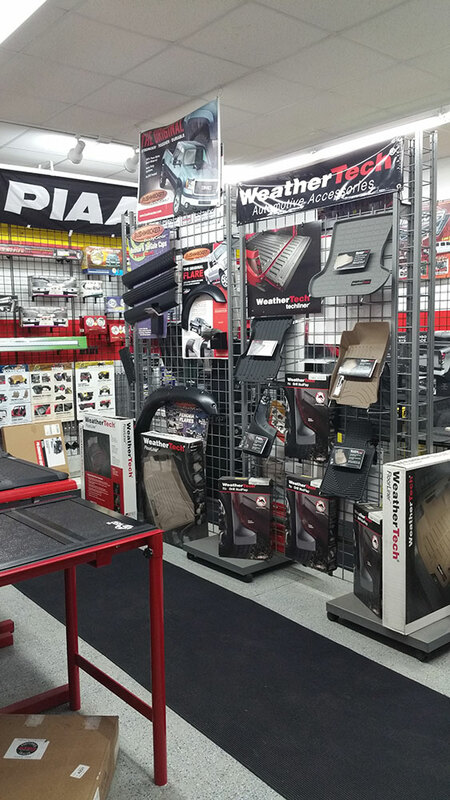 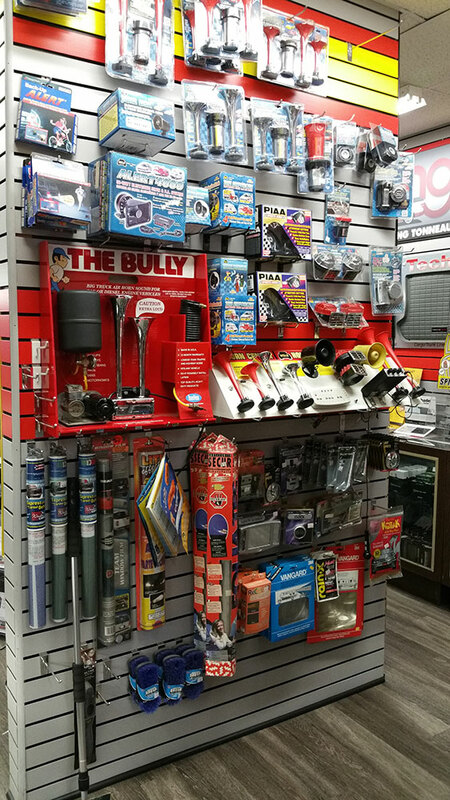 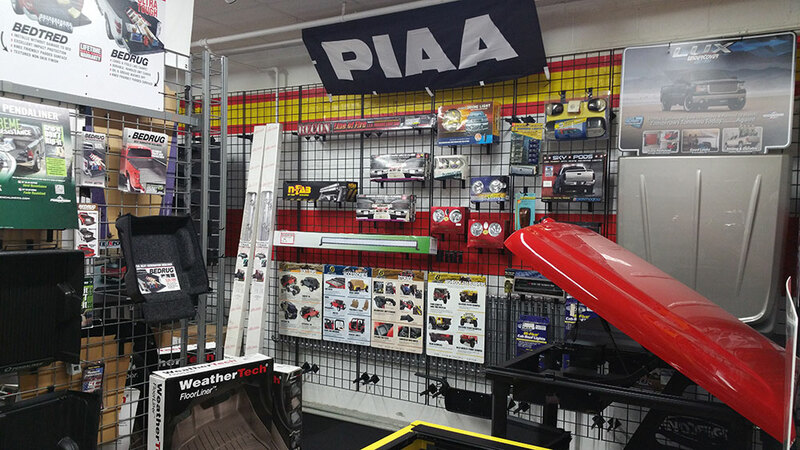 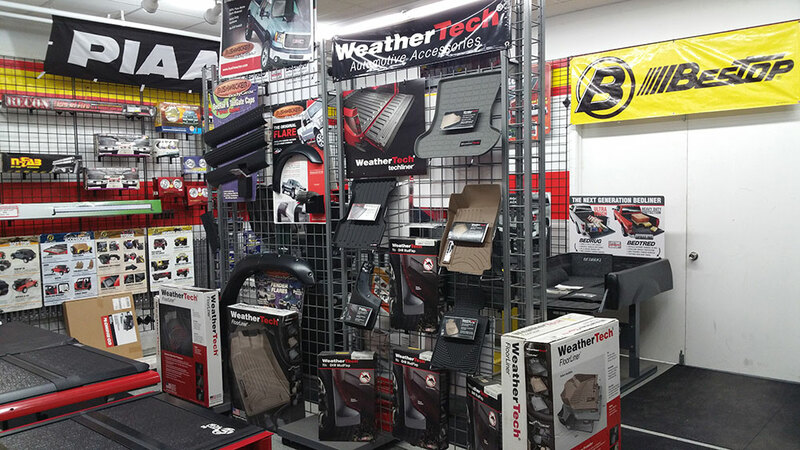 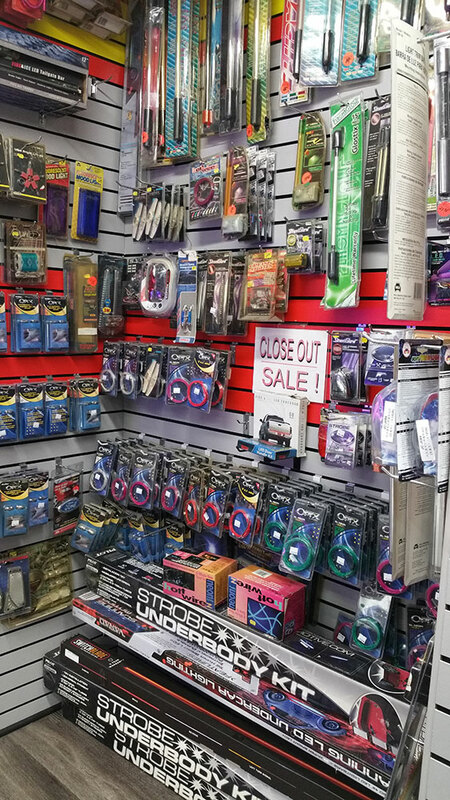 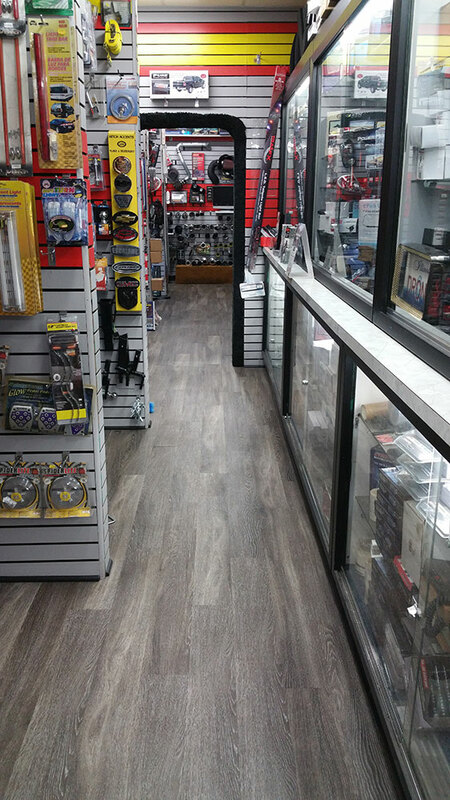 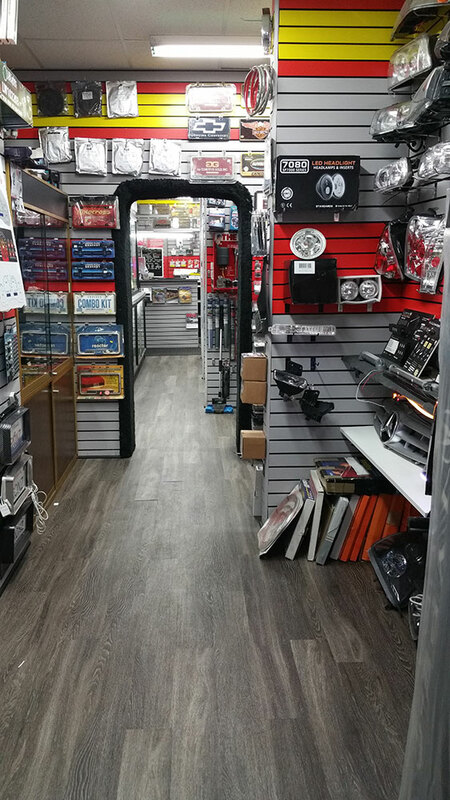 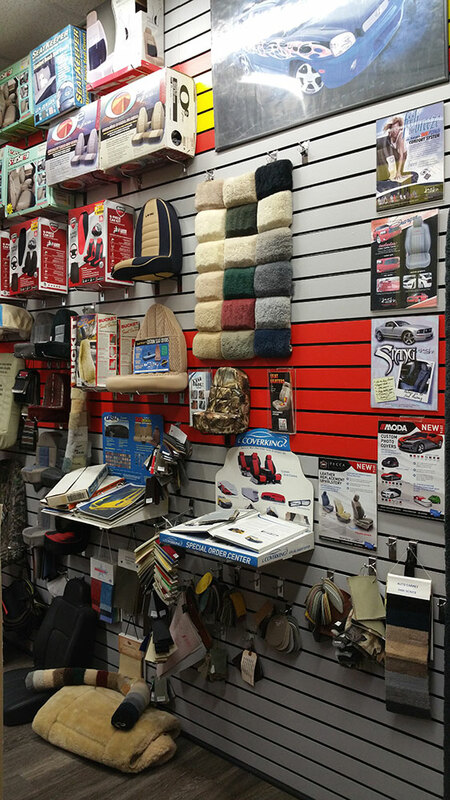 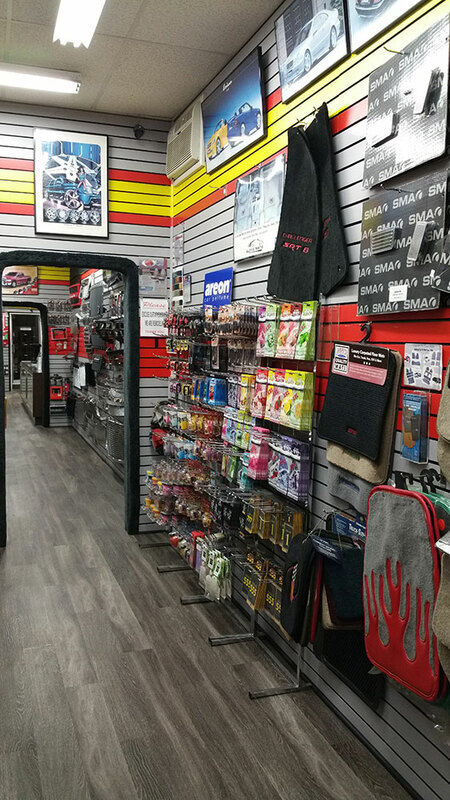 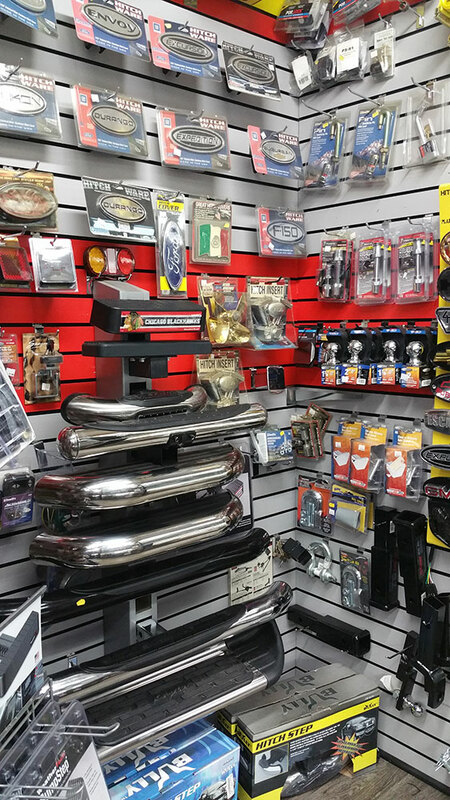 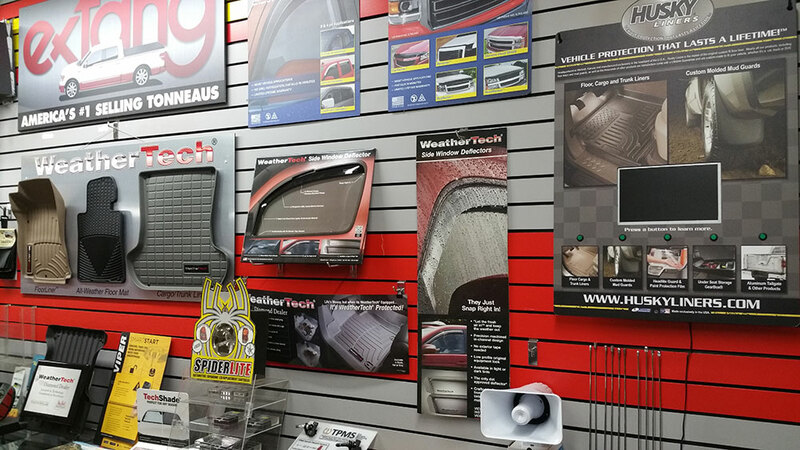 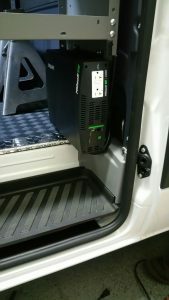 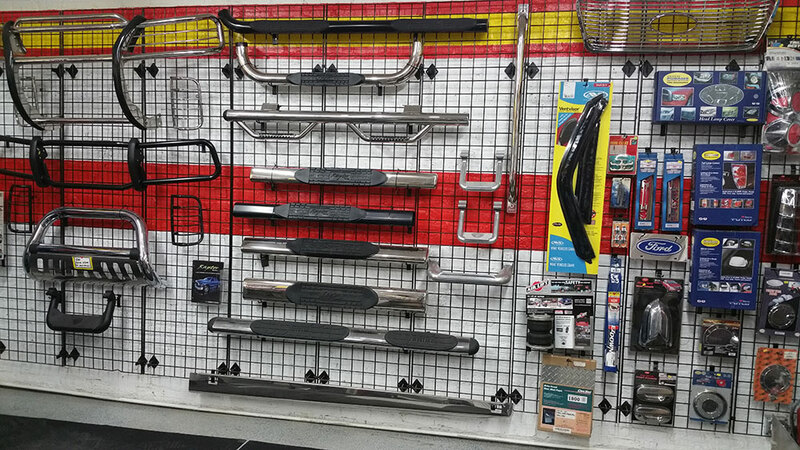 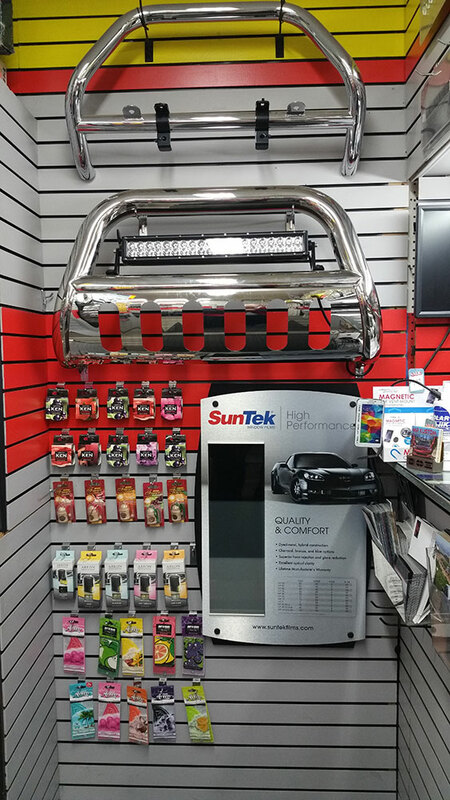 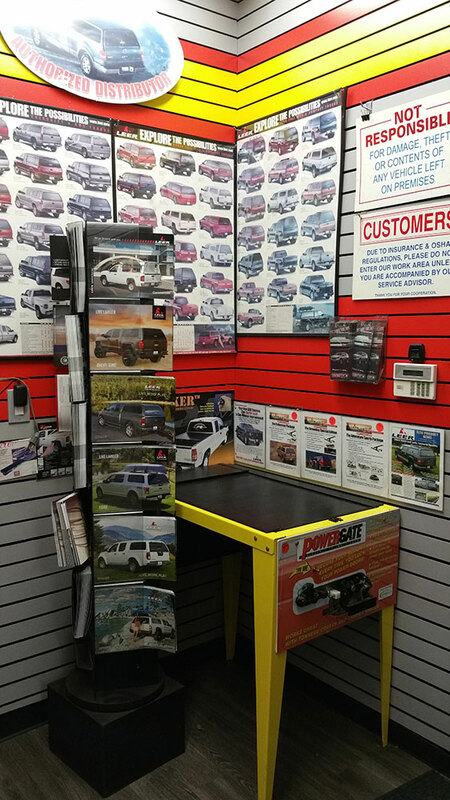 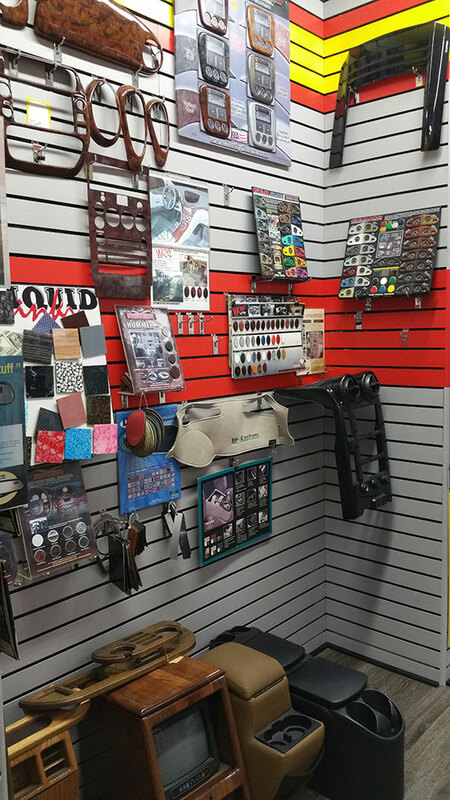 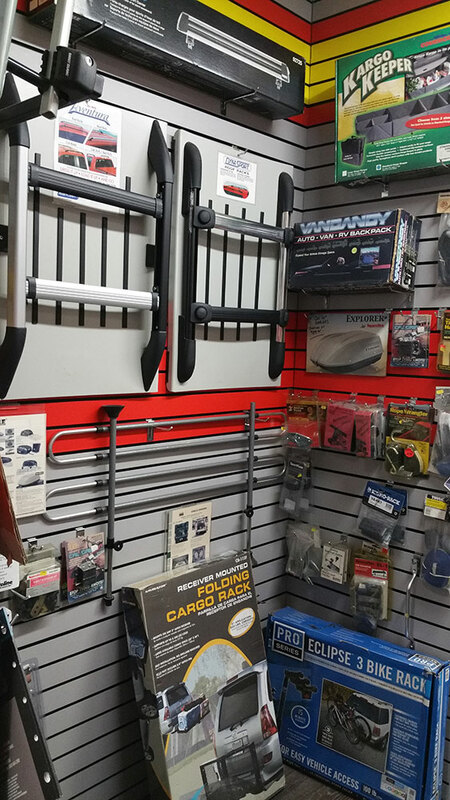 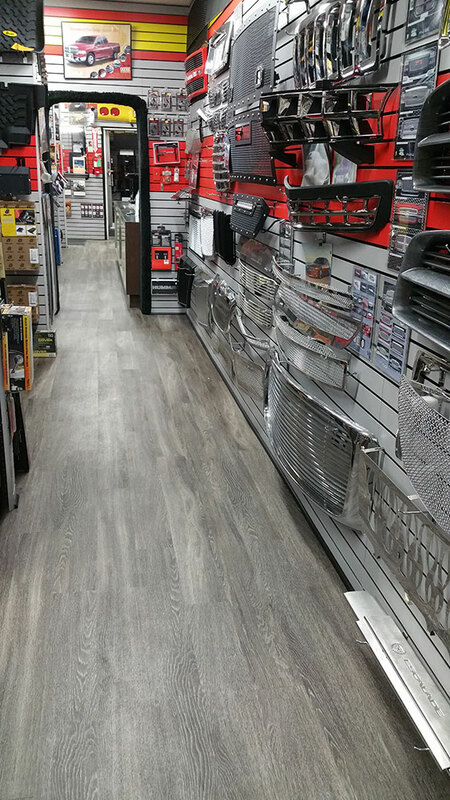 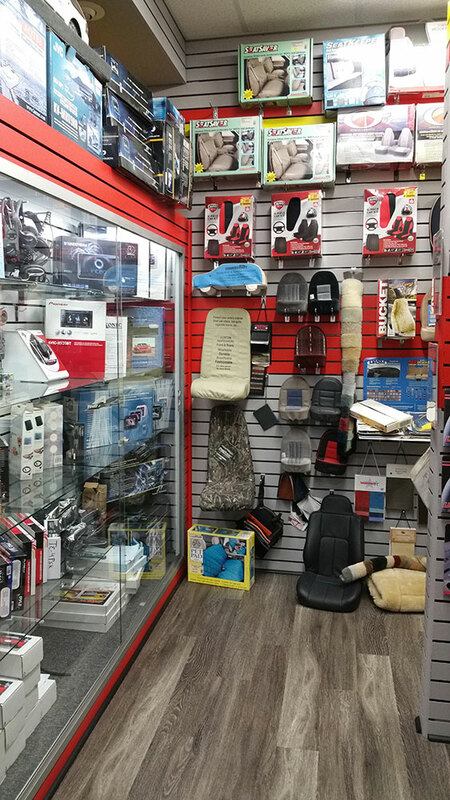 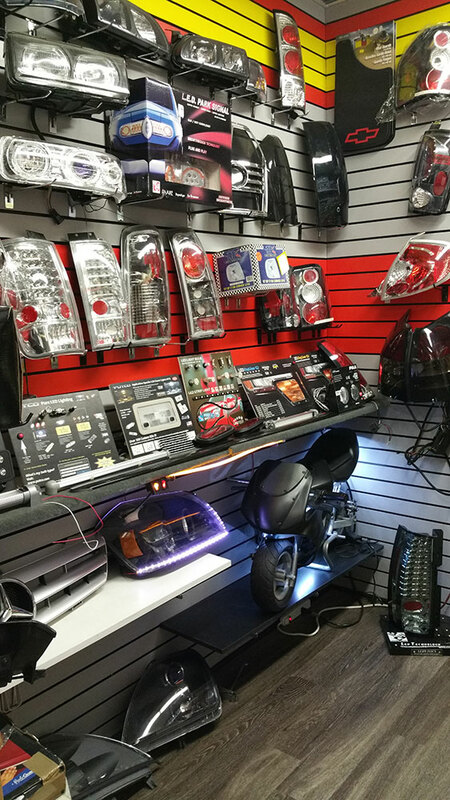 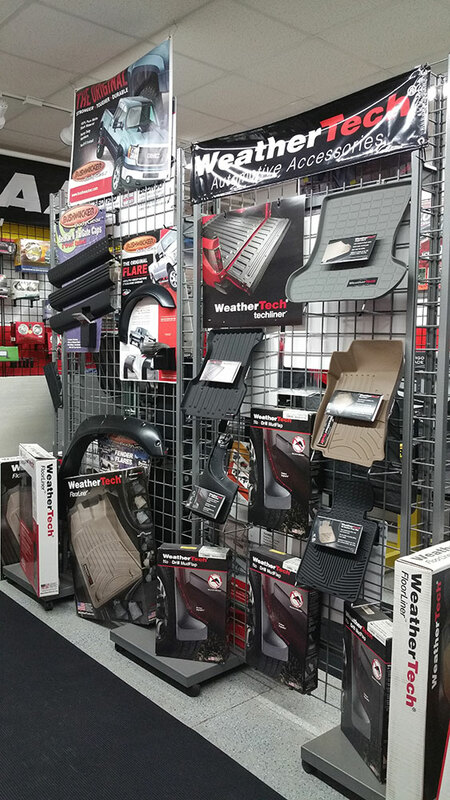 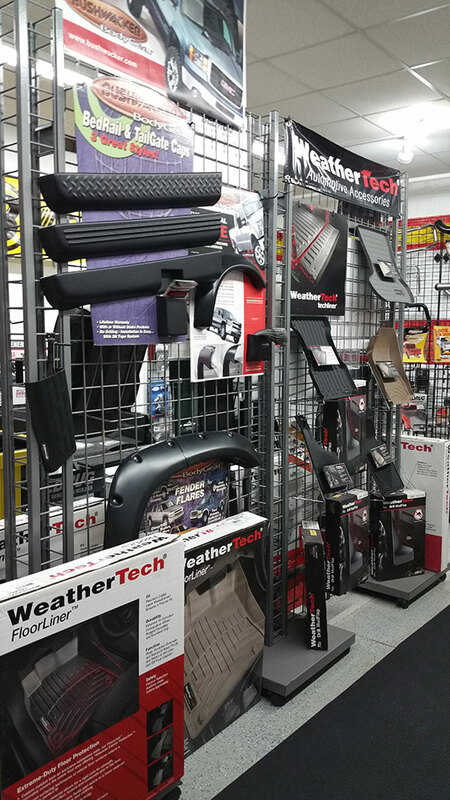 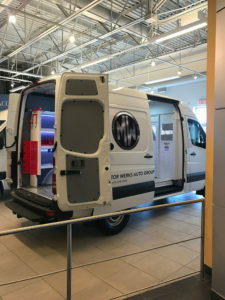 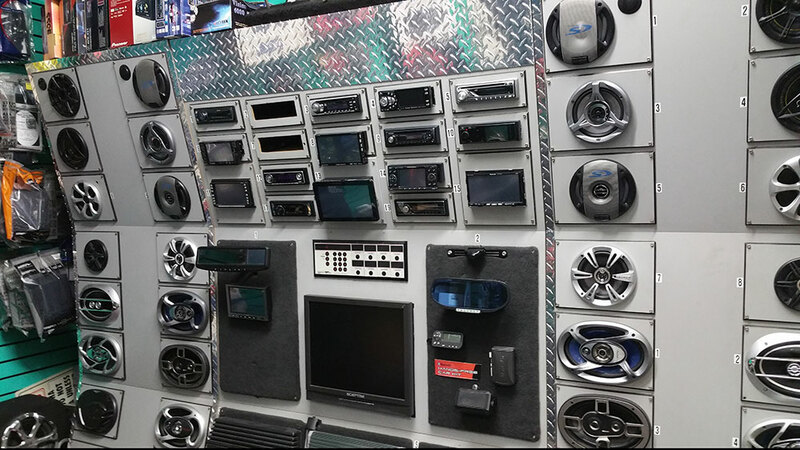 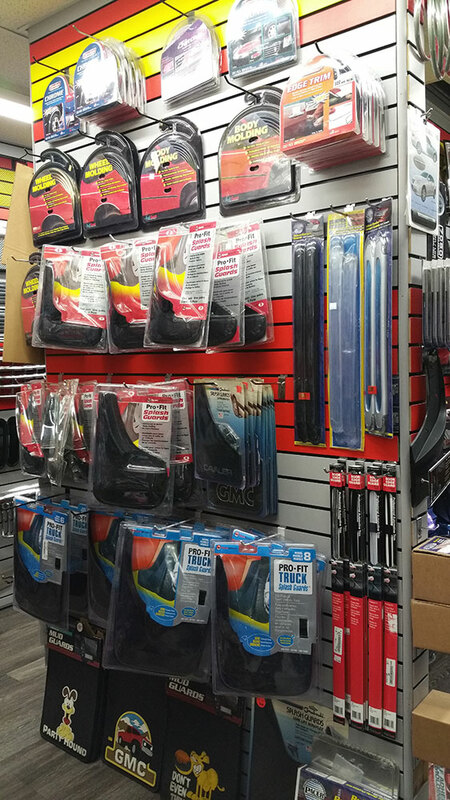 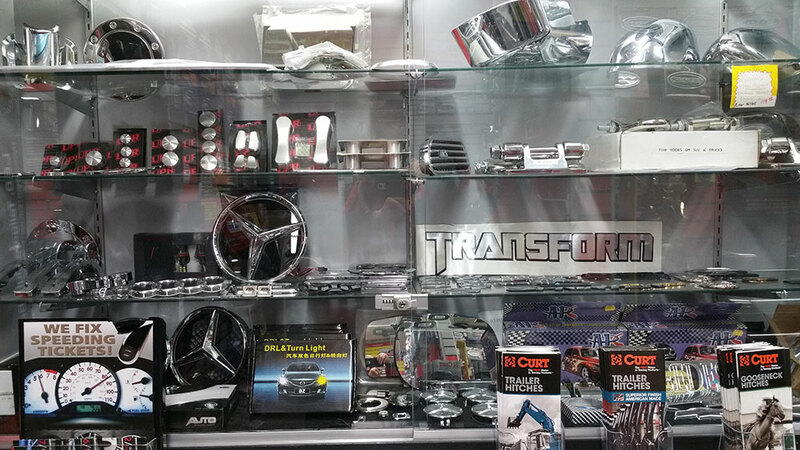 Our professional sales staff has a combined experience totaling more then 50 years and they can help you choose the accessories that will properly fit your vehicle. 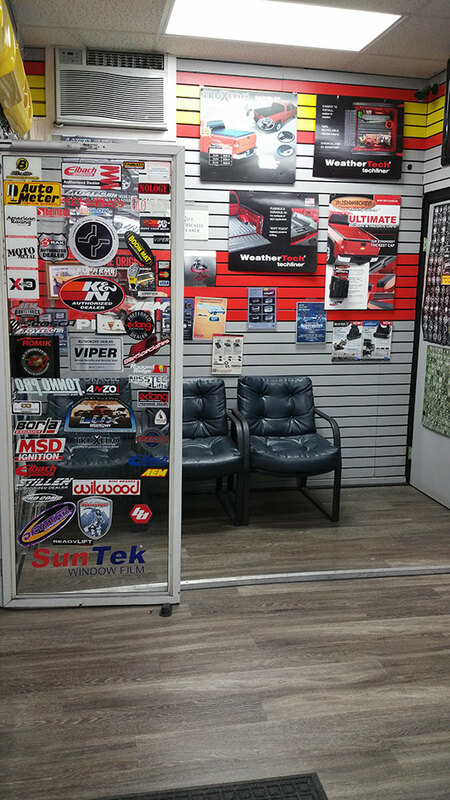 Afterwards our professional installation staff will install the products you choose sometimes even while you wait. 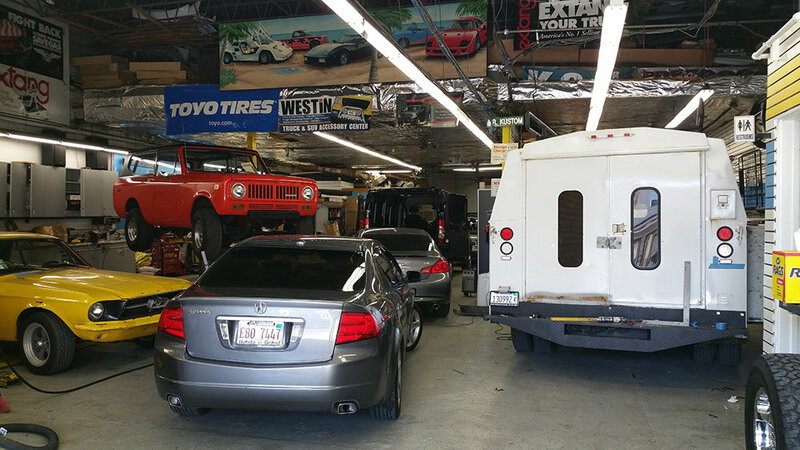 All work is fully guaranteed and professionally done. 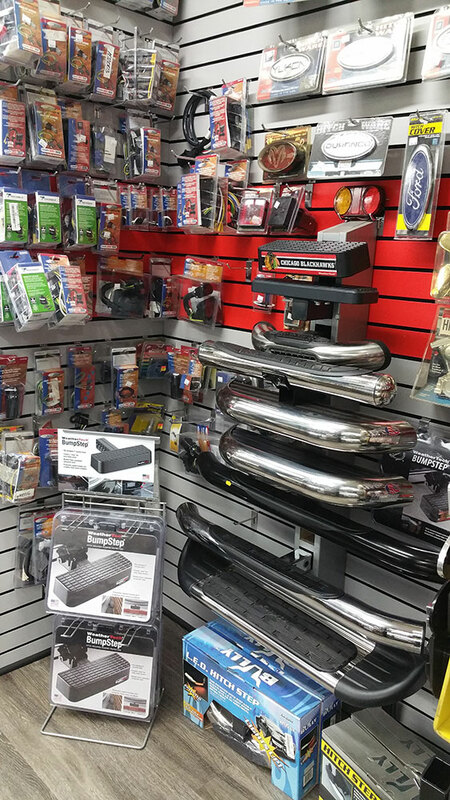 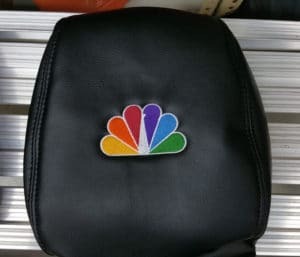 Mr. Kustom only carries the finest in automotive accessories. 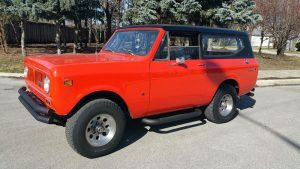 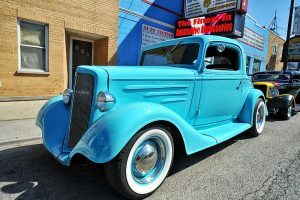 Mr. Kustom frequently displays featured cars at local car shows and exhibitions, and has won several awards for many of these specialty vehicles. 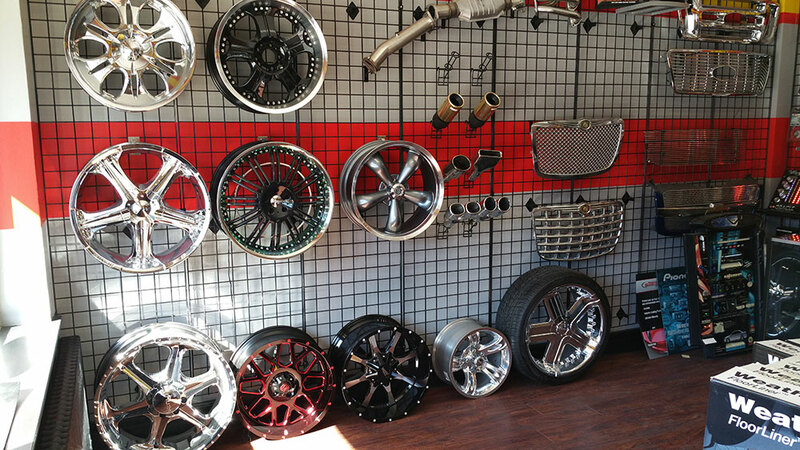 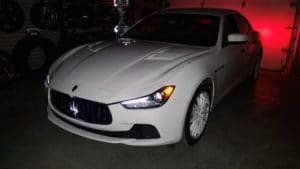 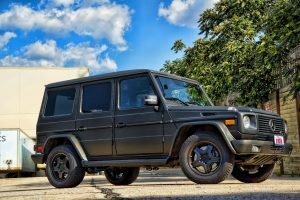 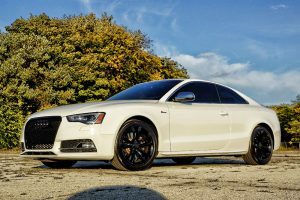 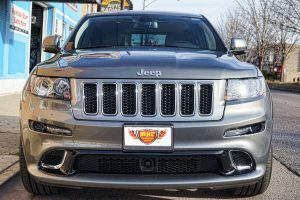 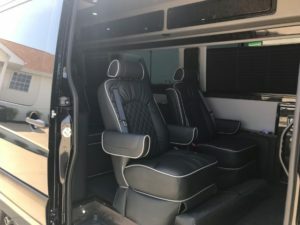 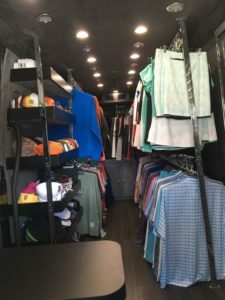 We specialize in all types of vehicles including cars, sports cars, vans, mini vans, SUVS, pickups, motorcycles, hot rods, boats, motorhomes, sprinters and everything in between.